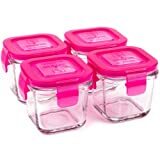 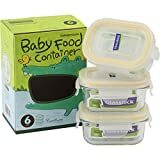 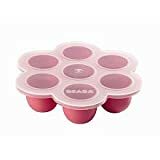 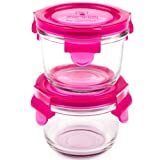 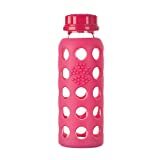 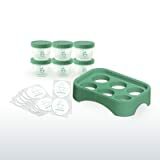 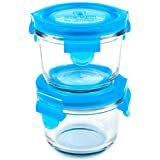 Safe baby food storage including silicone freezer trays with lids and glass jar options. 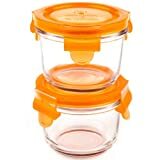 We will make it easy to find the baby food storage option that works best for your lifestyle. 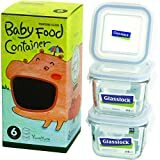 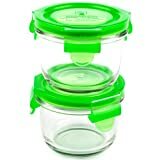 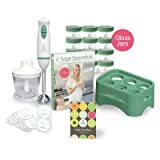 Green Sprouts Glass Baby Food Storage Cubes :: 4-pack, 2 oz.